Can there be anything worse than seeing those ice cubes slowly melt away and turn into water in the cooler fully packed with cold drinks and food items? Well, this is such a holiday mood ditcher don't you agree? Especially when the environment temperature is high. Such melting is likely to spoil your snacks apart from your mood. Well, melting ice can be the outcome of many causes. However, most of the times, it is the negligence that is responsible for such unwanted melting. Still, your measures taken to prevent the ice from melting in a cooler should uproot all the possible causes. Thus, it is wise to learn to how to keep ice from melting in a cooler. So without further ado, let’s check out these measures. Thus, it is best to keep the cooler at a place where there is a shade or where there is no direct sunlight. 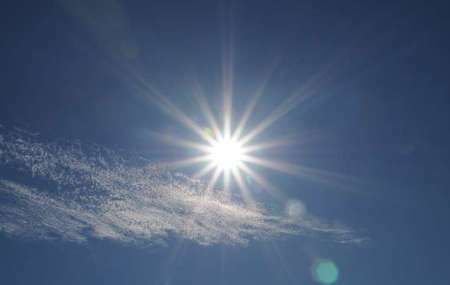 Even receiving the sunlight indirectly can bring up the temperature inside although it is likely to be a slower process than the one with direct sunlight. Another major factor in keeping your ice stay longer is the insulation of the cooler. This is perhaps one of the most lucrative tips working for most of us in most cases. The simplest way to do so is to use sacks to cover the external area of the cooler. This simply means adding an additional layer of insulation so that the outside heat does not enter inside. Another way of boosting insulation is to place a single layer of foil made up of aluminum and then put ice on the same. The science here is that the foil reflects both light and heat far from the cooler whenever you open it. You can even use the foil for covering the external surface of the cooler. This is perhaps an ideal way to keep ice from melting too soon. 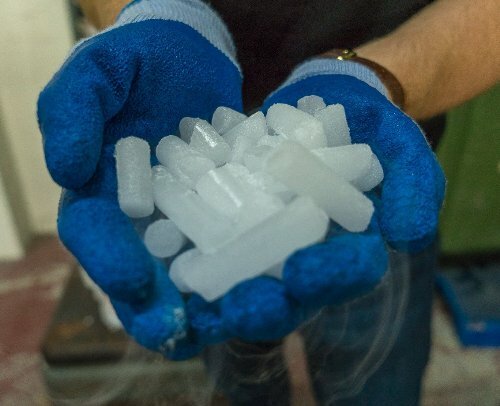 Unlike the normal ice, dry ice transforms from solid to gas. In other words, the property of dry ice will prevent your food from becoming soggy. Furthermore, dry ice is cooler too due to which quick melting perhaps is no longer an issue. However, handling dry ice with hands can end up burning them. Thus, it is safe to handle it with gloves. In addition, dry ice releases carbon dioxide gradually, which means using it in a cooler kept in a vehicle is generally unsafe. To make it safe, keep the windows of the vehicle open. 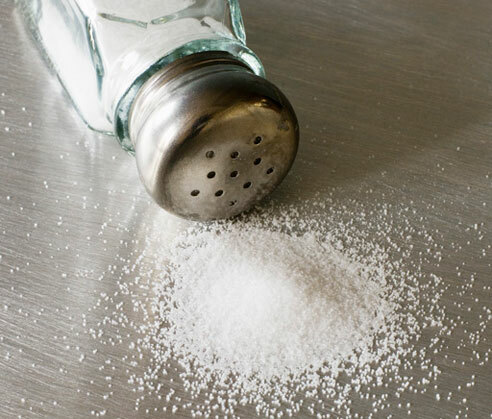 Just put some sea salt in the water that you are going to freeze for making ice. Doing so simply brings down the freezing temperature. This means that the ice will be colder than the frozen water. 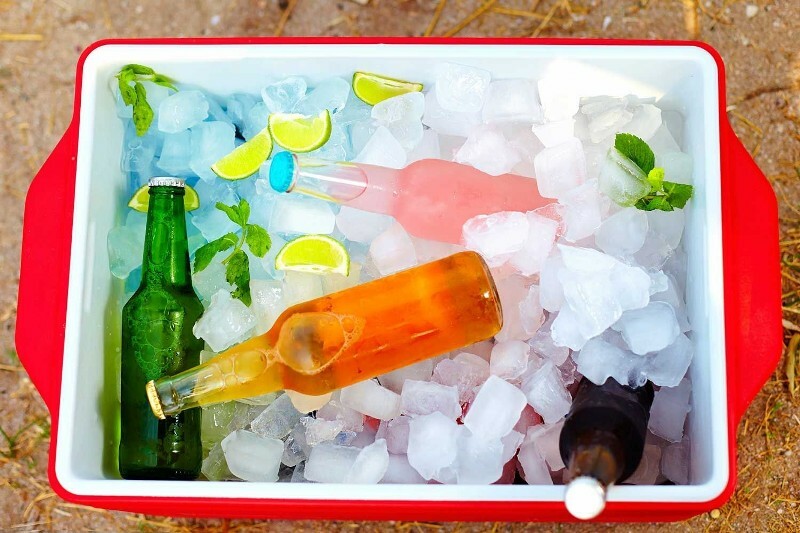 We hope this article has helped showing you how to keep ice from melting in a cooler. For the best result, try experiment with each of them in helping to keep your food and beverages cool. From there, you will slowly discover what works best for you. Check out our range of cooler boxes to keep you cool, and let us know what you do to keep your ice stay longer without melting away in your cooler box!